At Burke’s Roofing, we offer accurate and affordable estimates for any roofing repair or replacement jobs in and around Ann Arbor, Washtenaw and Livingston County, MI. When you call us for a roof estimate, we’ll carefully inspect your roof to ensure you get the most precise estimate possible. And if you choose to hire us, you can expect first-rate workmanship and personable service. If your home requires any maintenance, repairs, or installations, it’s always a good idea to get a few estimates before you choose a contractor, and roofing services are no different. Many people compare costs of labor and materials before making their choice, but that’s not all you’ll need to consider. Gathering three or four estimates allows you to get to know the contractors and get a feel for their experience and knowledge. On the estimate sheet, you can see if the roofing contractor is fully licensed, and you can often see what quality of materials they use. Our team at Burke’s Roofing is fully licensed and insured, and we use only the highest-quality materials for building long-lasting, durable roofs. We highly value our customers, and we customize our services to suit your individual needs. Whether you need shingles replaced or a new roof installed, we’ll always treat you with respect and professionalism. 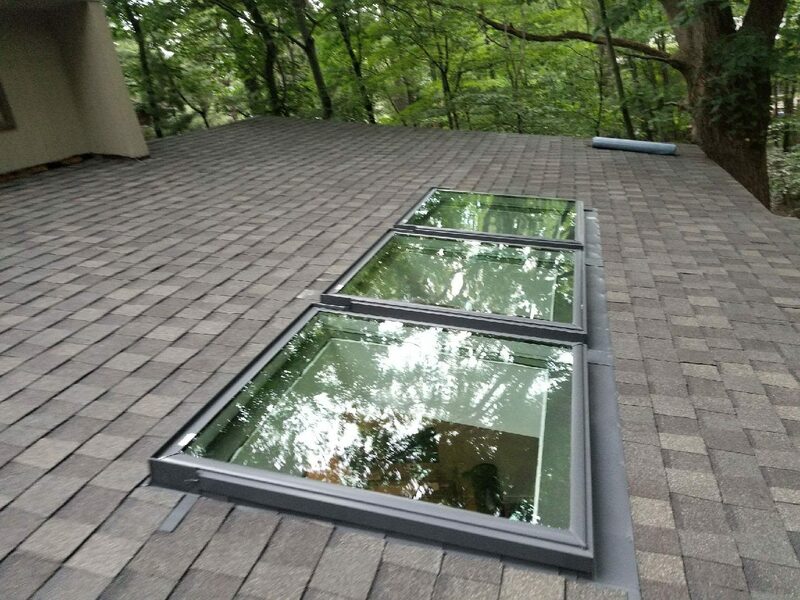 Burke’s Roofing has served Ann Arbor, Washtenaw and Livingston County, MI, and the surrounding areas for more than 20 years, and all of our jobs are supervised by the owner. We’re dedicated to giving our customers exceptional results for every task, and when we’re finished, we clean up our own mess. Get your free roof estimate today by calling 734-662-5556. We’ll set up a time that’s most convenient for you. If you have any questions about our services or processes, don’t hesitate to ask. We’re always happy to help in whatever way we can.